New Farseer covers in the works! According to Robin Hobb, an artist named Jackie Morris is currently making new covers for the Farseer trilogy. Take a sneak peek at them. 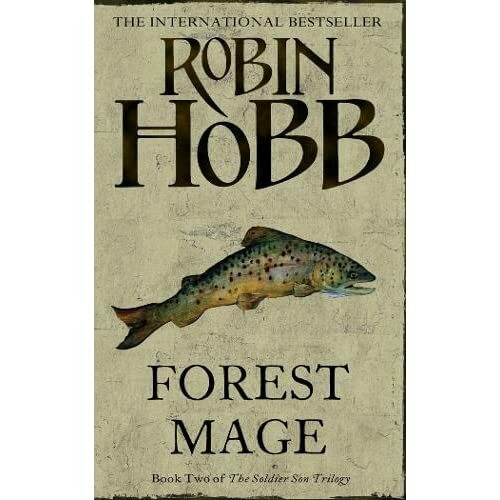 I’m a bit late with this, but the UK paperback version of Forest Mage was released February the 5th. It has the same John Howe art as the hardcover version. However, the massmarket paperback version that will be published in July has a bit altered cover (see it here) that follows the design of the Shaman’s Crossing massmarket cover. Thanks to SB for the link!